Johnson & Johnson Consumer touches a billion lives around the world and works with the vision of 'Bringing science to the art of healthy living'. In India, the company touches the lives of consumers through businesses spanning baby care, women's health, beauty, oral & wound care and over-the-counter-products. Keeping Our Safety & Care Commitment is the most important thing we can do to continue earning your trust. 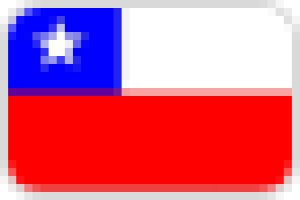 It’s why our assurance process is so rigorous. And it’s why we're always listening to you - so that we can improve our products and you can have complete peace of mind whenever you bring them into your home. To learn more, please go to Our Safety & Care Commitment website to learn more. As part of one of the largest and most diverse healthcare companies in the world, our baby brands leverage the company’s world-class research tools and scientific prowess to provide consumers across the globe with innovative baby care solutions. 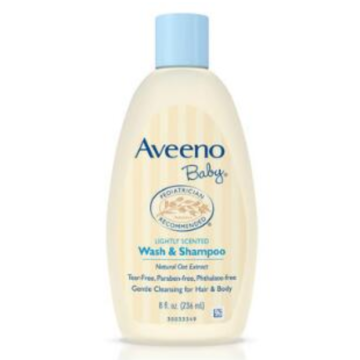 Our portfolio of baby brands include JOHNSON’S® baby and AVEENO® Baby in India. Johnson's® Baby is the undisputed leader in baby care with its Clinically Proven Mild products trusted by mothers and recommended by doctors for more than 100 years. 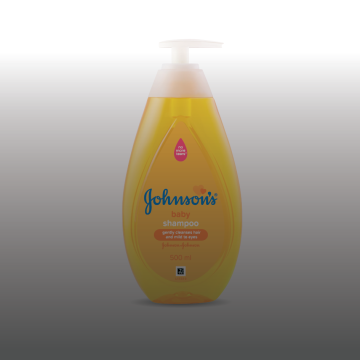 This heritage of trust is built upon a deep understanding of what it takes to keep the baby’s delicate skin healthy, making Johnson’s® Baby one of the most beloved brands amongst mothers in India. Your baby’s sensitive skin needs special care every day. So finding the right daily routine and the safest products with natural ingredients for your baby means a lot, especially when it comes to washing and comforting your child and preventing the recurrence of itchy, dry or irritated skin. Range of personal health and feminine hygiene products - including sanitary napkins, tampons and pantyliners, to meet the evolving needs of the Indian woman. Periods are an integral part of a woman’s life, and so are sanitary pads! While on her periods, a woman surely experiences discomfort, irritation and menstrual pain. However, we at Stayfree® dedicate ourselves to creating sanitary pads that are safe, comfortable & effective so that nothing stops her from going out and living her life. 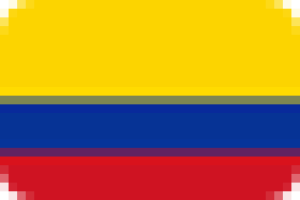 You can also check out our range of sanitary napkins online. With Stayfree®, glide through your periods with ease! 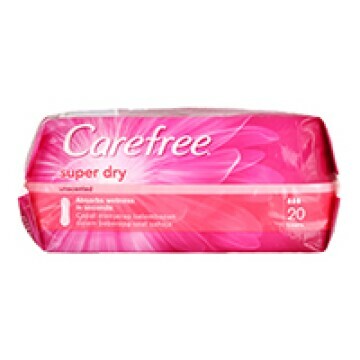 CAREFREE® has looked at the way women move, sit, run, sleep and play to create pads and liners for worry-free protection to suit your different needs day and night. A word of caution: Toxic Shock Syndrome (TSS) is a rare but serious disease. In case you have ever suffered from TSS, consult your physician before using. 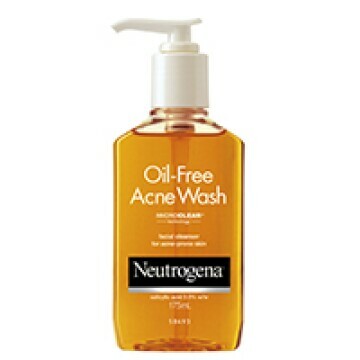 Both Clean & Clear® and Neutrogena® specialize in bringing science to the art of beauty via innovative technologies across a spectrum of consumer and professional needs. The science-based platforms include clear skin, sun care, anti-aging and facial moisture. Discover new possibilities with confidence and CLEAN & CLEAR® CLEAN & CLEAR® understands how your skin can affect your outlook on life – when you look your best you have the confidence to be yourself and enjoy new experiences. We’ve done our research and we have a deep understanding of the unique needs of your skin. That’s why we have designed a complete range of products for young skin that are oil-free, so they won’t clog pores and cause skin problems – giving you clean, beautiful skin that’s naturally fair and problem free. 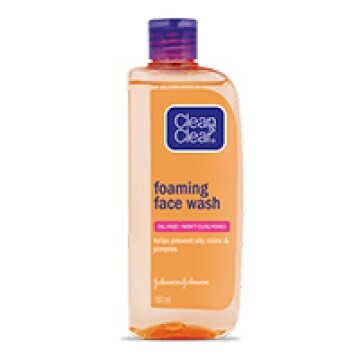 That’s why CLEAN & CLEAR® is a leading global skincare brand – loved by millions of young women around the world. Our Oral & Wound care segment sports power brands like BAND-AID® Brand Bandages and LISTERINE®. 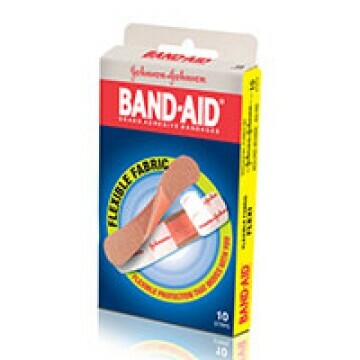 BAND-AID® Brand Bandages are one of the leading products in the wound care space. 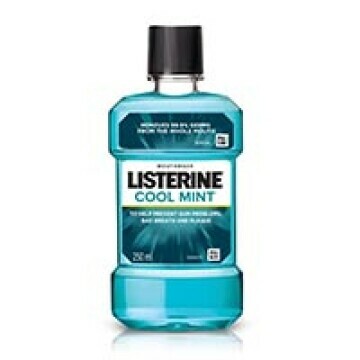 LISTERINE® is a market leader* in the mouthwash category. Benadryl® has been providing remedies for cough to families across India. It has been trusted by doctors for over 50 years, making it a household name. 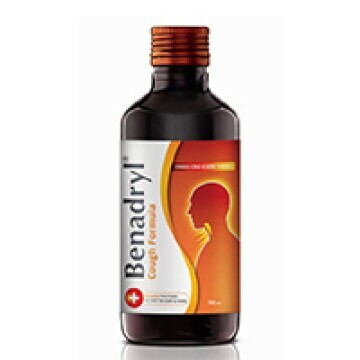 Benadryl® has a range of cough syrups to treat different types of coughs. 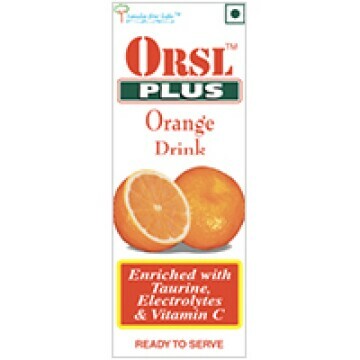 ENRICHED WITH ELECTROLYTES AND VITAMIN C: ORSL helps restore electrolytes and helps recover health after mild sickness, weakness, and mild fever. 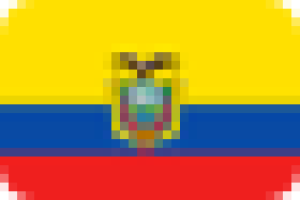 It is a tasty blend of electrolytes, vitamin C, and energy giving carbohydrates in a natural fruit juice base. 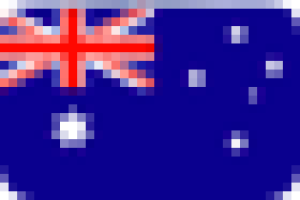 It comes in three tasty flavours—Lemon, Apple and Green Apple. 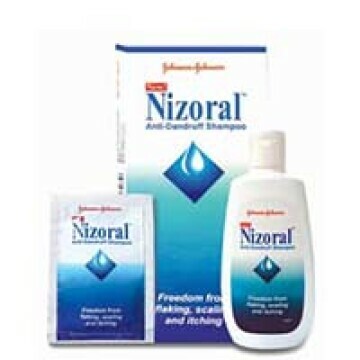 Nizoral® is an Anti-dandruff shampoo containing ketoconazole. It helps you get rid of frustrating dandruff. 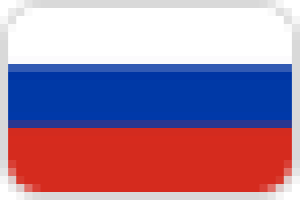 It is available in two sizes 5 ml and 50 ml.